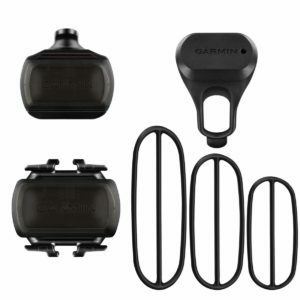 These units are completely wireless and work with Garmin Edge 1000/810/800/510/500 cycling computers. Check the Garmin website for full compatibility. I bought ’em for use with my Garmin 500 but then got a Wahoo Element computer. So these things are as good as new with all original packaging. You will not be disappointed. This entry was posted in Classifieds on August 3, 2018 by Admin (Tim).